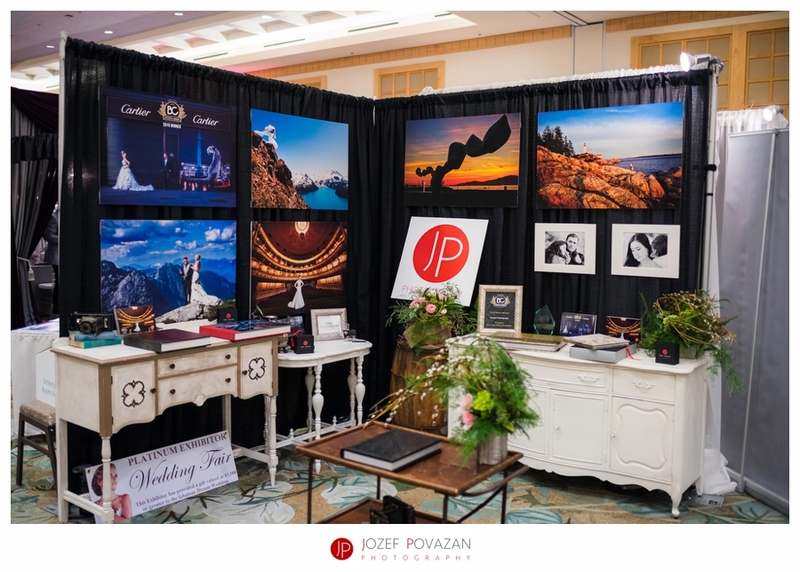 Vancouver wedding fair Westin Bayshore hotel. 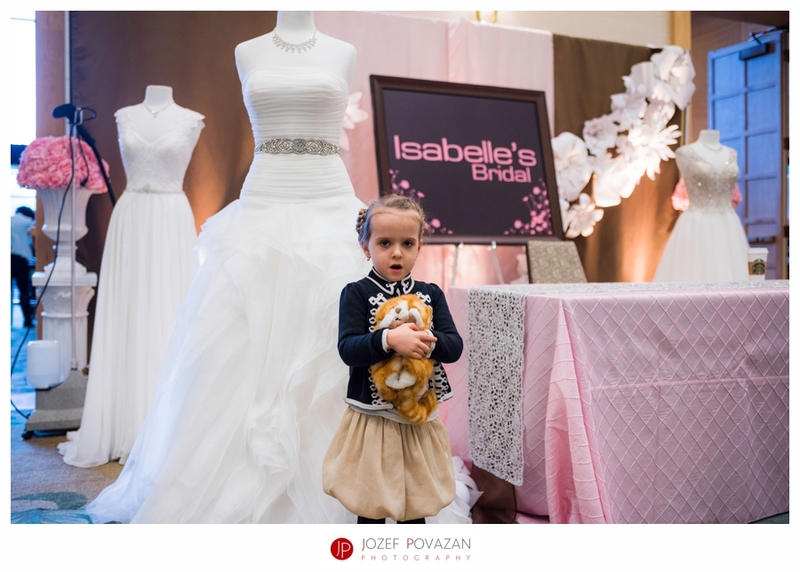 Largest wedding fair in Canada and North America. 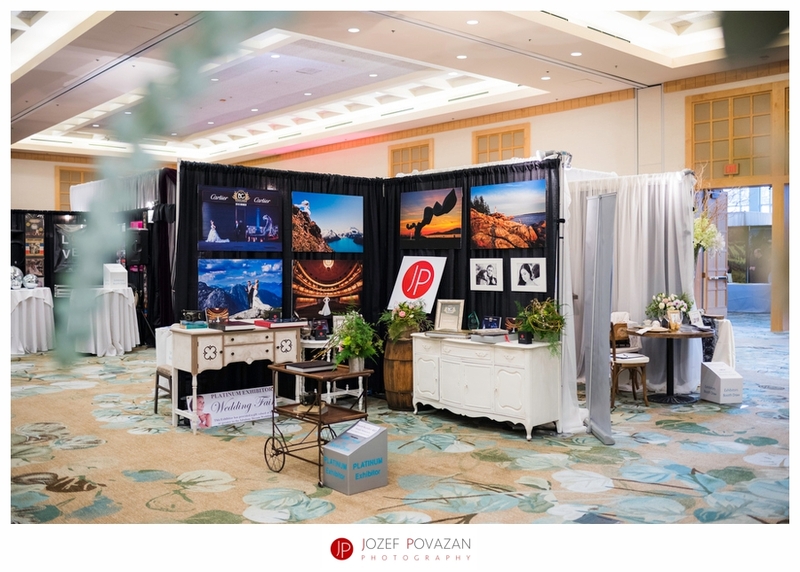 Vancouver wedding fair at Westin Bayshore hotel is the largest wedding show in North America. 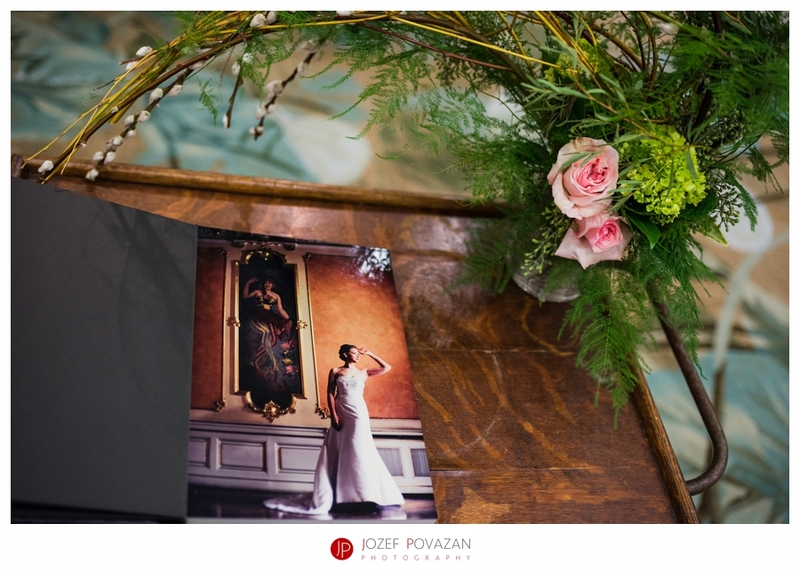 Povazan Photography has been its Platinum member for 3 years now. If you live in Vancouver and are planning to get married in near future then mark your date for this event in 2017. It is overwhelming on one side but also rewarding on the other. It gets absolutely busy there so if you are coming there make sure you come early before the place is packed. 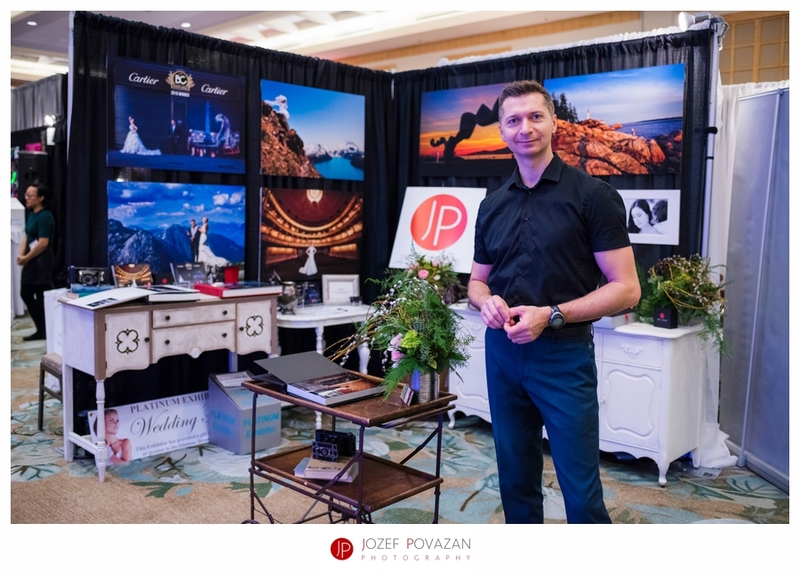 Like any other years before, I had a great time to meet my new couples and hang out with amazing wedding professionals from BC. 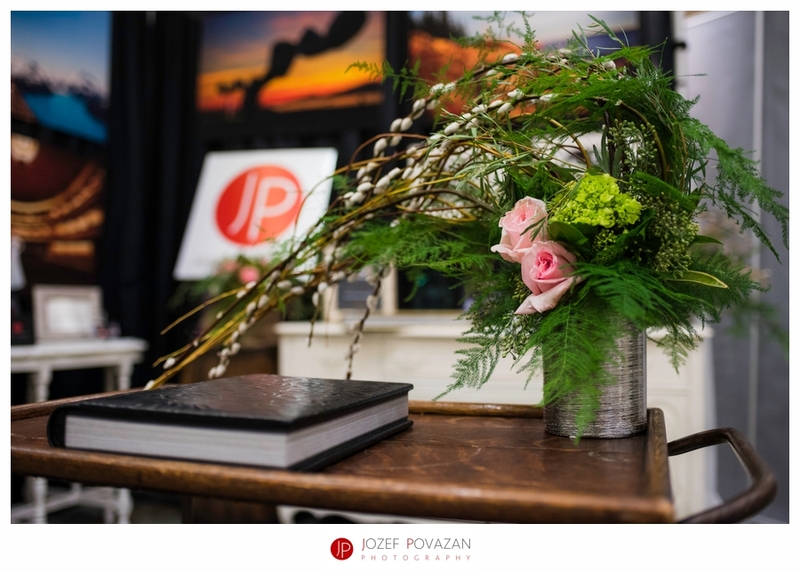 My huge thank you belongs to Spruce rentals and Simply perfect flowers. 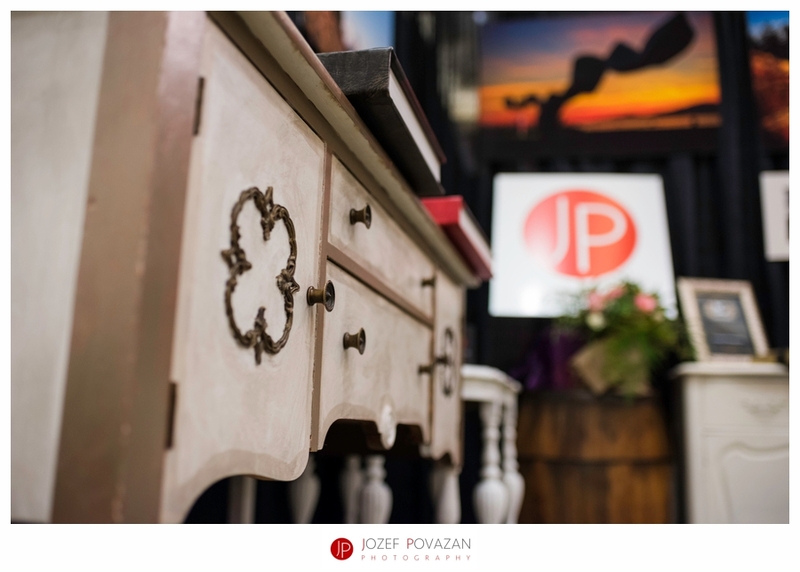 Maria my wife is always taking care of organizing and planning our booth look. 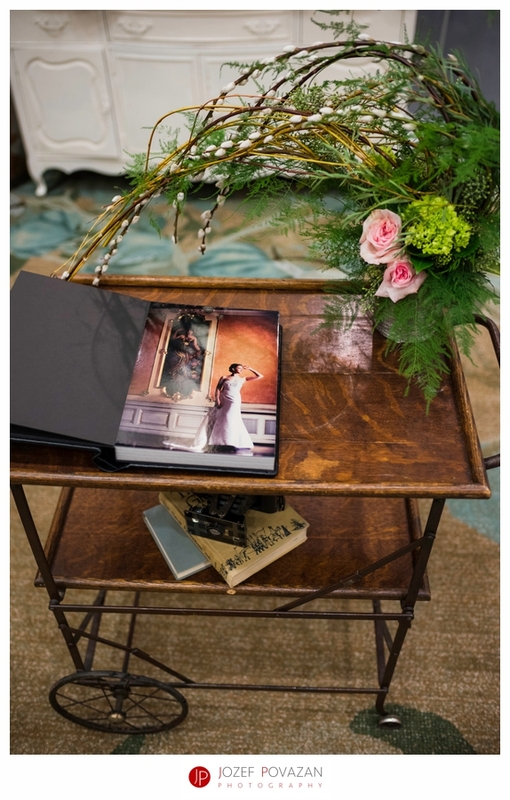 Since we like certain styles for the flowers we love to have something unique and elegant. 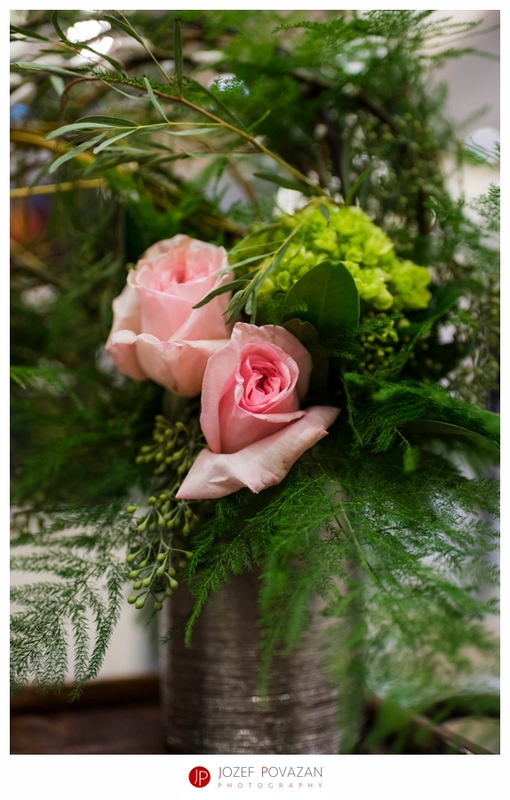 We are not florists but we love and enjoy flowers in our everyday life a lot and Alexis from Simply Perfect flowers is the person we love and trust when weddings and brides are in full swing around us. As always, new look and identity to this year pieces from her. 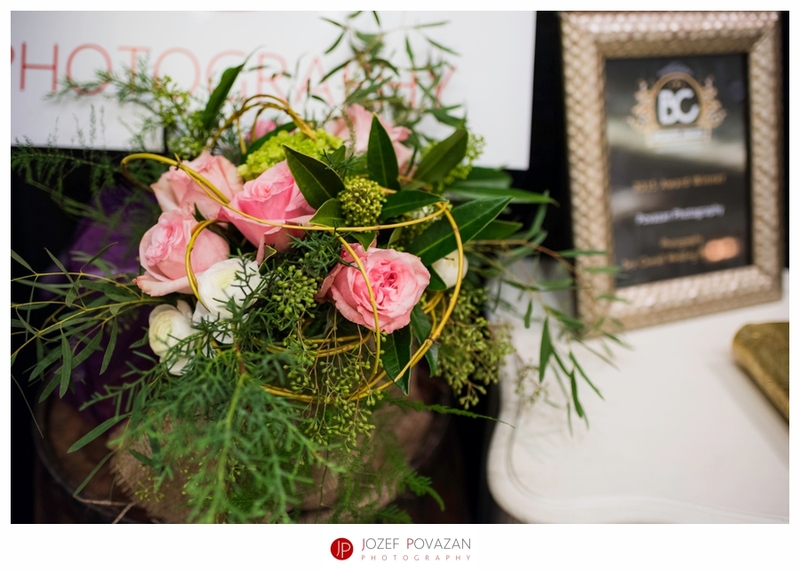 Ladies who were into flowery decors loved it at our displays and we too! Thank you Alexis for your great talent and work. 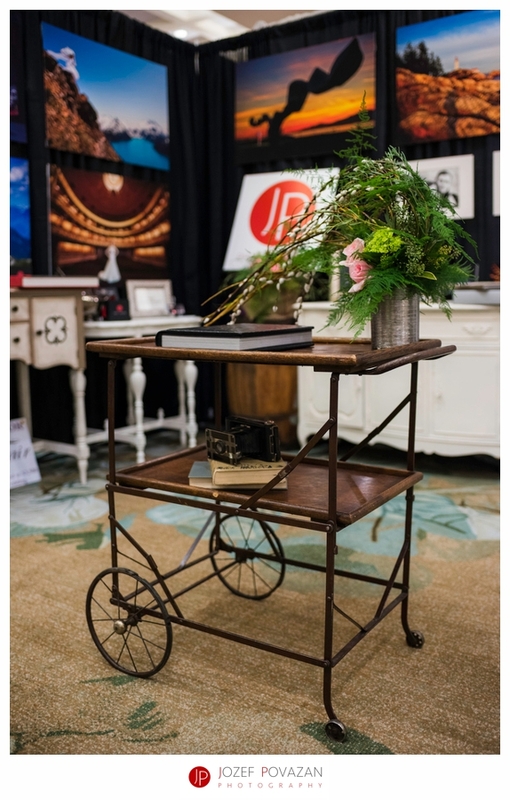 For vintage look of our display there is huge Thank you to Spruce Rentals this year. 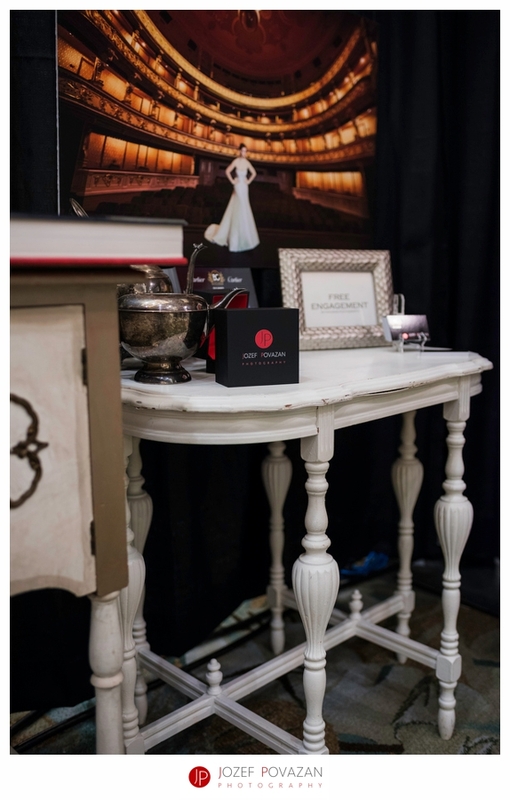 We contacted Breanne to create a timeless and cozy corner for our visitors at the show and as you can see in the images, that is exactly what we got. 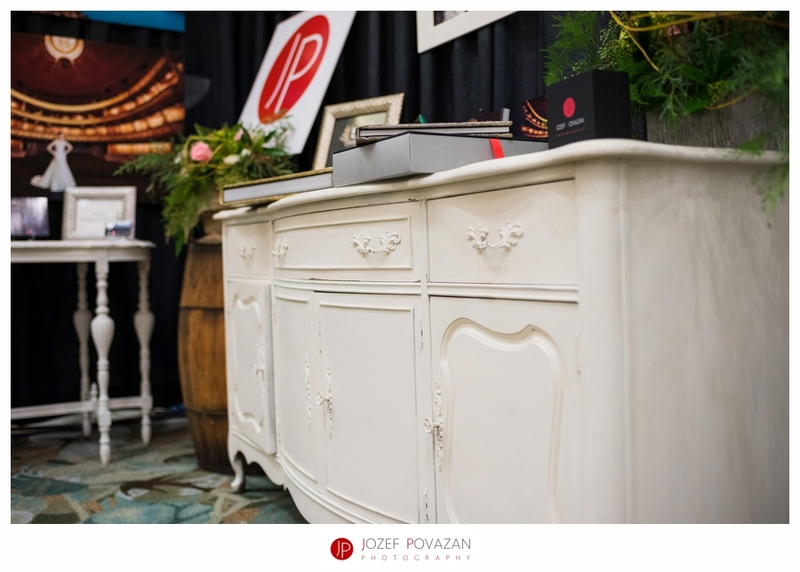 If you are looking for vintage wedding style accessories then these guys supply unique vintage decor and furniture rentals to the Vancouver and Lower Mainland area of British Columbia. No wonder them and Alexis are neighbours from Abbotsford area and brides at Fraser Valley have huge advantage to have them close by! So what was new at this year show from our side? 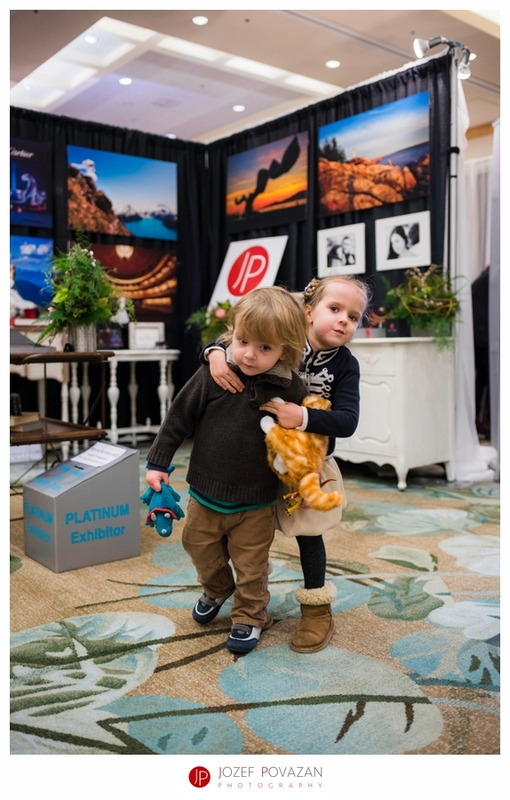 This was a bug year for us and our booth display showed the new brides and grooms to be what is the trend in modern wedding photography for 2016/2017 wedding season. 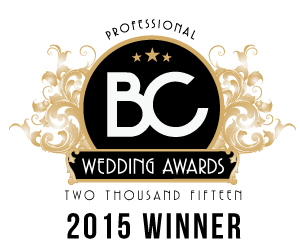 Just before the 2015 year was over we have received numerous wedding industry awards. 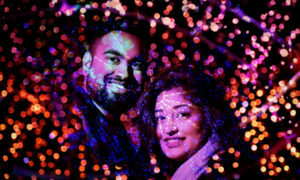 We received for the third time in a row The Wedding Wire Couples Choice Award, placed at the TOP 25 wedding photographers in Canada for 2015, received 3 TOP 20 ISPWP wedding Awards placements in one season, was voted as the finalist by Georgia straight for 2015 Best Wedding photographer in Vancouver. 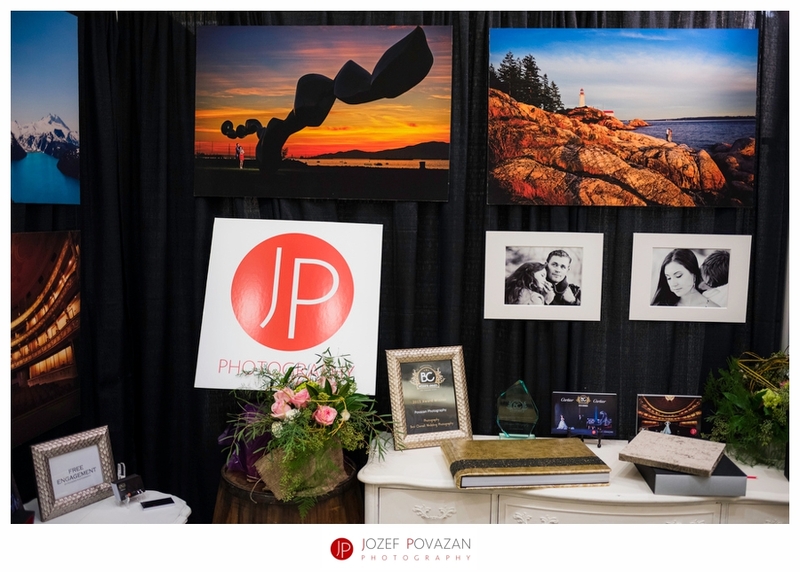 The most rewarding Wedding industry Award came in the late November when Povazan Photography received the highest wedding photography award in BC by BCWA and we were recognized by BEST OVERALL WEDDING PHOTOGRAPHY AWARD in BC for 2015! Wow. Can you imagine the shivers running down by our spines when we had to get up at the Hard Rock hotel Theater in front of 600 friends, celebrities and guests and go to the podium to receive the award and say thank you speech? We are wedding photographers not pop stars :). We managed, enjoyed and have a huge year of creating even more fabulous stories from our awesome friendly clients in front of us. Lets rock this 2016 wedding season. 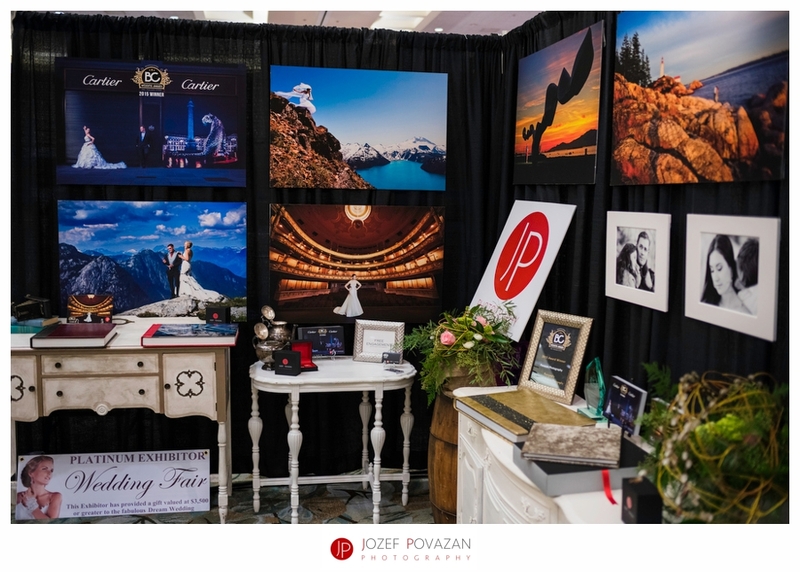 Thank you for stopping by at Vancouver wedding fair Westin Bayshore hotel choosing me to be your wedding photographer. I am looking forward to create an amazing story from your celebration filled with love, life and fun in your images.